On Sundays our adults meet in Life Groups throughout the building. Together, they look into God’s Word in diverse ways and develop relationships with others as they study together. 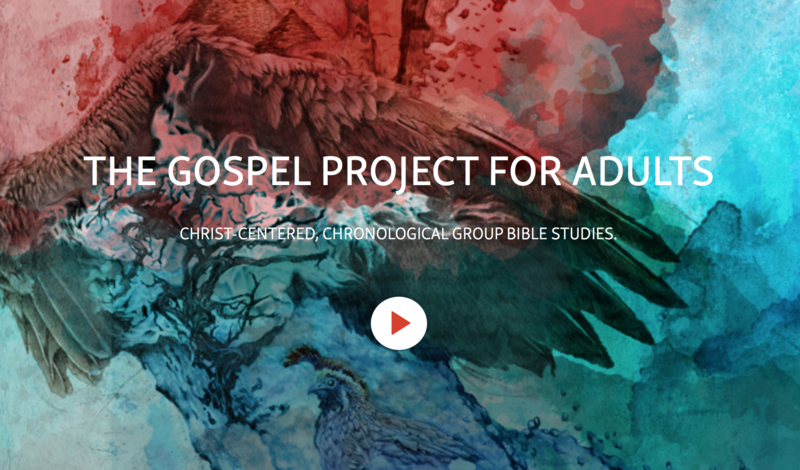 The next few years we will be studying the Word of God together through the Gospel Project. Being active in a Life Group is a great way to engage with God’s Word as we go through The Gospel Project together. You will experience the Grand Narrative of Scripture and be encouraged to stay in God’s Word throughout the week. Life Group involvement also draws you into biblical community with others seeking to grow in Christ, where encouragement and accountability can be found. Finally, it is an easy place to begin living missionally by serving others, both inside and outside your Life Group, and by inviting people to be a part of your Life Group. There is a place for everyone in GraceLife Life Groups. Click here for a downloadable list of life groups we currently are offering!